Summary: Incorporate movement and learning for children when using the Action Alphabet cards. 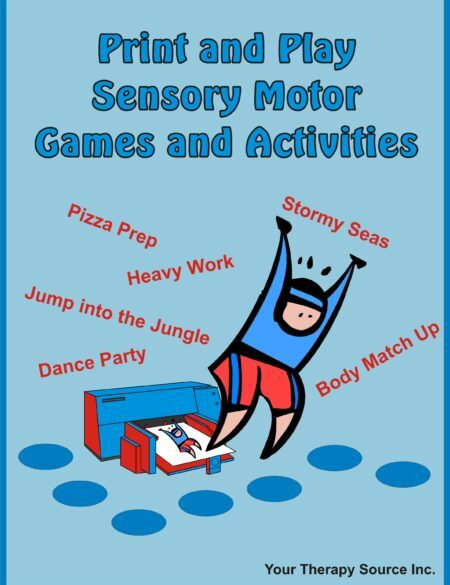 This download includes 26 action alphabet cards and posters (8.5″ x 11″) and 25 games/ activity ideas to play with the cards. 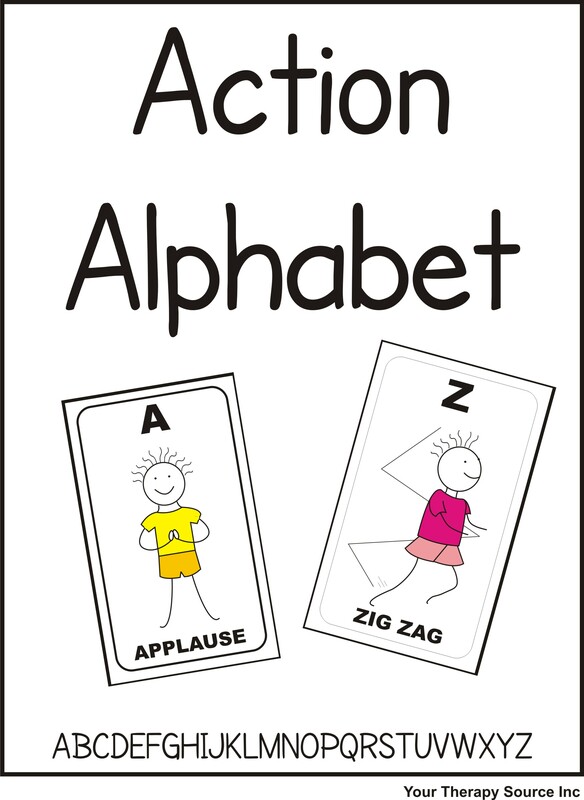 The alphabet cards promote letter recognition and movement. 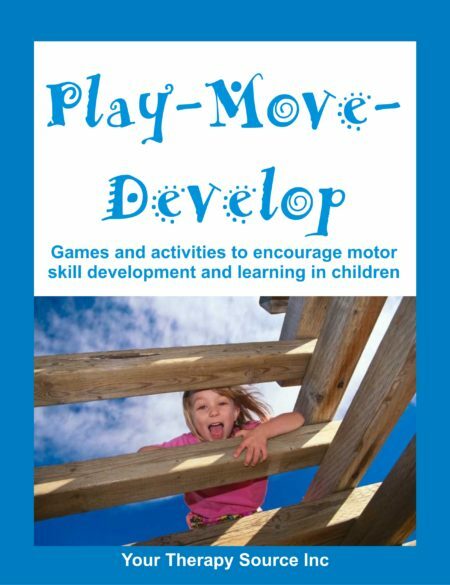 Children will be moving while learning with these card games. 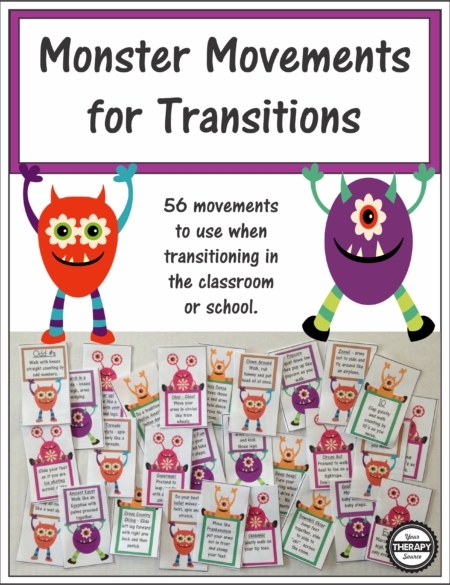 This is also a great activity to give to teachers for quick movement breaks in the classroom. Remember this is an electronic document. 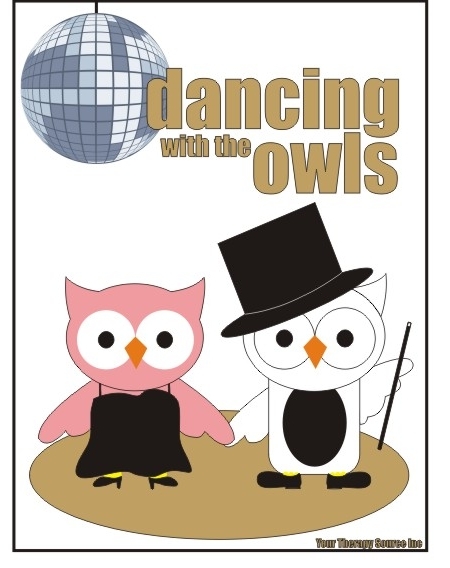 Following payment you will receive a link to download the book.